Without the spell of asylum, Mandy Burkhardt would never have taken her first breath. But now the spell is unwinding, drawing her back to her rightful time and place -- ancient Greece. Unless Mandy and friend, Ryan Taylor, can find the witch and have it reversed, she'll be trapped there forever. Their journey is fraught with peril; their mettle tested against cunning and vicious foes of the time. 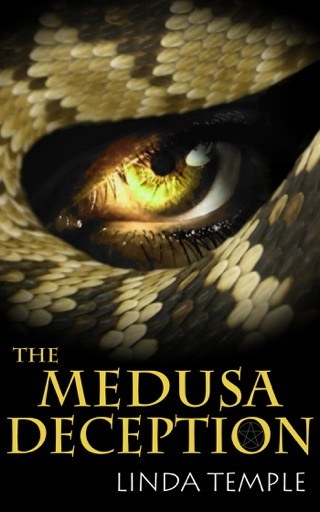 With lineage as commanding as Zeus and Medusa, great things are expected of Mandy, though she has yet to learn whether she's gifted in any way – immortal, or even a god. Back in Chicago, hungry for her power, the present-day immortals are waiting. 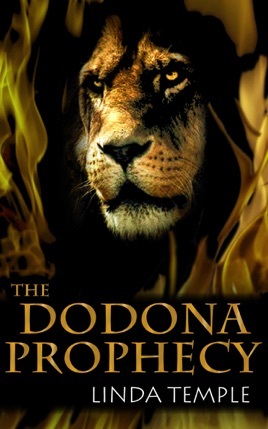 The prophecy that they'll regain their strength and rule the dominion of mankind is at the forefront of their minds. Gathering for the next push, they prepare for the harvest -- her raw undiluted power, so tantalizingly close. 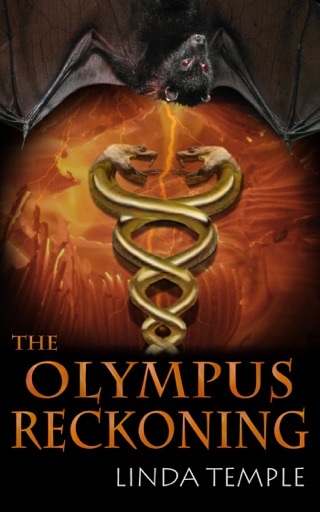 As the immortals unleash havoc on the city of Chicago, Detective Dino Marconi struggles to maintain order while learning his own hopes and dreams are at odds with the fate of mankind. 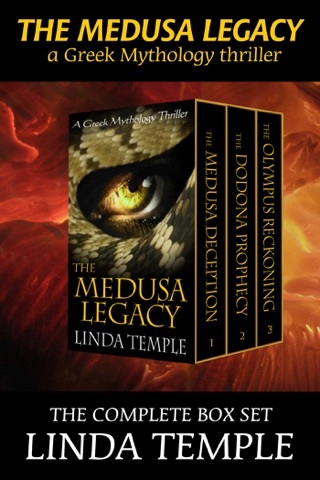 Bringing legend back to life in this present-day fantasy thriller, the Dodona Prophecy takes readers to ancient Greece -- a time of gods, oracles, witches and mythical creatures – reliving the legends with a new and exciting spin.